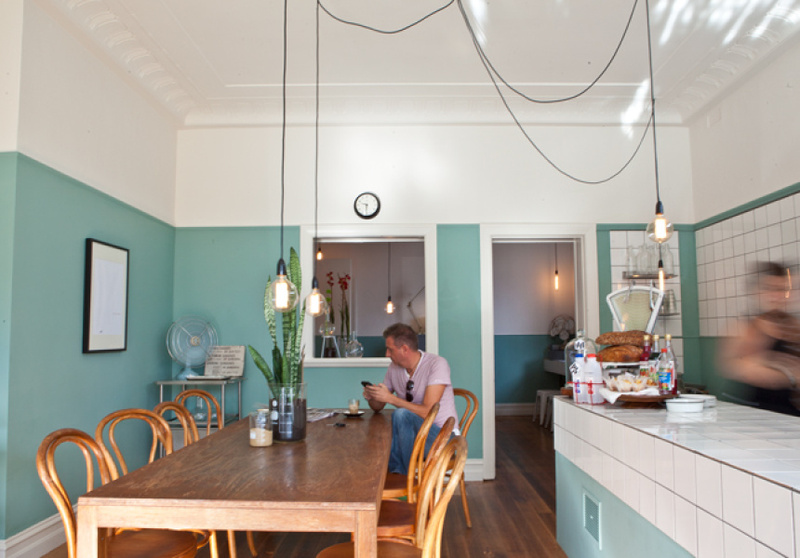 When Kristy Andruszko first saw the building that was to become her new cafe, she wasn’t so sure that the bright blue shopfront on busy Brighton Road, St Kilda was going to be suitable. 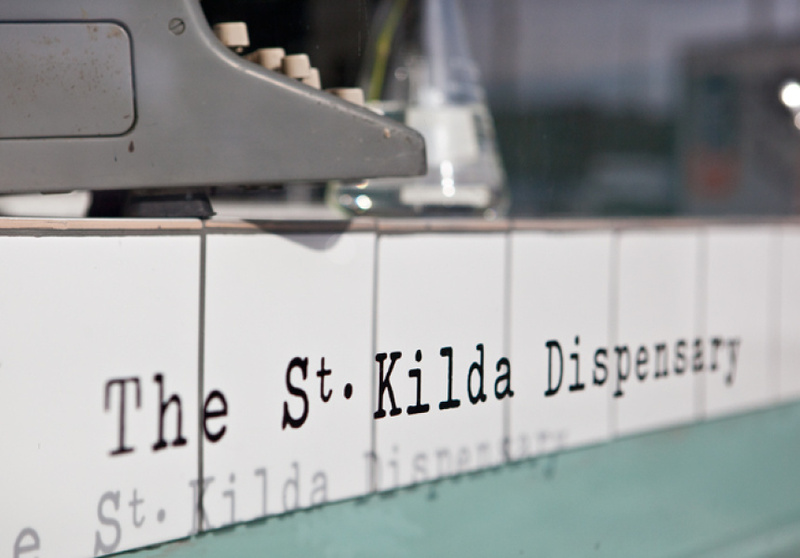 But once she discovered that the shop was part of an iconic building with historical significance to the area, she saw potential for a unique cafe honouring what used to be the St Kilda Dispensary. First opened in 1940, it was largest dispensary in the Southern Hemisphere at the time, housing doctors’ surgeries, a pharmacy, nurses and dentists. After unearthing the building’s history, Andruszko scrubbed off the blue paint overlaying the original brickwork out front, painted the inside surgery-green, and went to town on medical-themed decorative touches, from vintage nursing posters to old doctors’ plaques. She even serves sugar in medical beakers (all new, of course). The menu is well-stocked with sweets, ranging from warm spelt banana bread drizzled with maple butter, to ‘scone sliders’ – wee brioche buns with lashings of whipped cream and raspberry jam. If savoury is more your vibe, try the pancetta baked eggs or the ‘New Yorker’ sandwich filled with pastrami, Swiss cheese and sauerkraut. And with nothing over $12.50, you can be well-fed without breaking the bank. Take two scone sliders, and call us in the morning.